An annual physical exam is the most important part of your pet’s ongoing health care. It allows us to identify any underlying health issues your pet may have. Early detection and treatment often leads to a more successful (and less expensive) outcome. Since you know your pet better than anyone, we work in partnership with you to obtain a thorough history. This is followed by a comprehensive physical exam. Senior exams are just as important as puppy and kitten check-ups. We provide you with the knowledge on how to transition your loved one into his or her senior years. When warranted, we may suggest additional tests. We discuss our findings and suggested treatment plans with you, including estimated costs. Protect your pet with vaccinations and wellness plans for every stage of life. Our goal is for you to have a healthy and happy pet. As our pets age so much faster than we do, wellness programs allow us to detect and prevent health problems as early as possible. We tailor our wellness/vaccination programs to you and your pet’s individual needs – no “one size fits all”. We live so closely with our sweet pets – we kiss and cuddle them, sleep with them, play in the yard with them. Some common parasites can be transmitted from our pets to us, sometimes causing serious illness, especially in children. That’s why we strongly believe that parasite detection and prevention is essential to your pet’s health – and the health of you and your family. We offer spaying and neutering of pets, as well as dental and soft tissue surgery (lump removals, laceration repairs, gastrointestinal/exploratory abdominal surgery, bladder surgery, etc). Your pet is a member of your family, so if your dog or cat needs to have surgery, we understand that it is difficult for everyone. Our compassion and the quality of our surgical care will help to ease you through it. 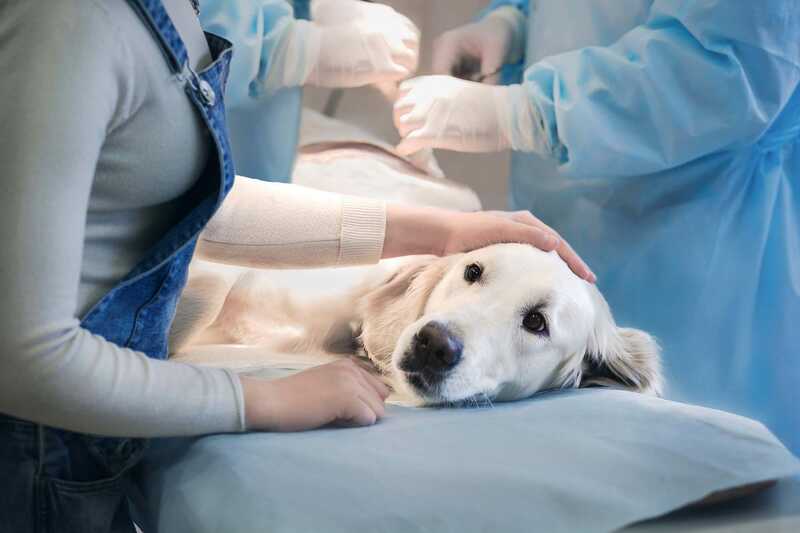 We help you understand what’s happening and we provide comprehensive post-operative take-home instructions to help you care for your pet when you get home. We use current anesthesia protocols, and the drugs we use today are a lot safter than the ones used years ago. A trained technician monitors your pets’ vital signs (heart, breathing, depth of anesthesia, comfort levels) at all times. Our electronic equipment constantly monitors heart rate, EKG, blood pressure, carbon dioxide levels, and blood oxygenation for the entire procedure. We use a warm air blanket to keep your pet’s core body temperature from dropping under anesthesia. Intravenous fluids support your pet’s organ function and blood pressure under anesthesia and helps your pet recover faster. This is mandatory for all patients except young healthy spays and neuters. 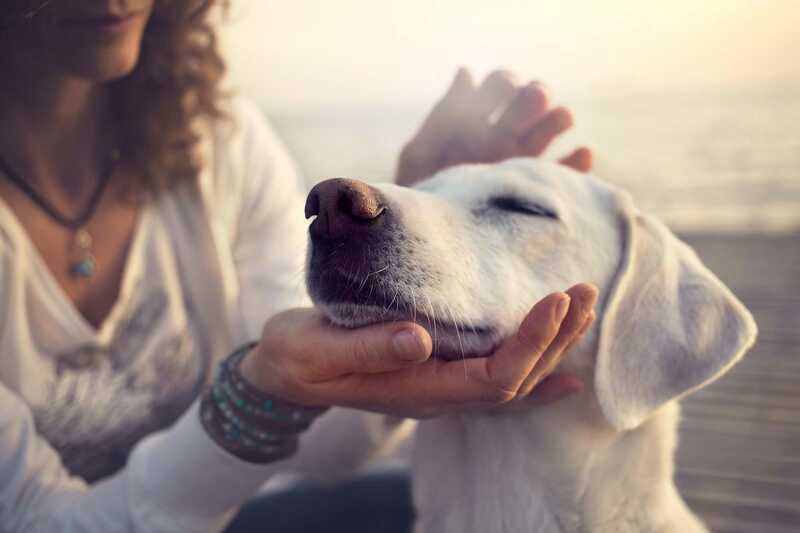 Pain management to ensure your pet is comfortable and relaxed. A warm soft bed to wake up in, and when your pet is awake enough we offer a small amount of canned food. We always keep you well informed on your pet’s progress because we believe in constant communication. Your pet’s dental health is important, because good oral health is part of their overall wellness. Because we care about every aspect of your pet’s health, Hillside Veterinary Clinic in Newmarket provides dentistry services for pets including oral examinations, dental x-rays, cleaning, and extractions. Even though people brush their teeth daily, they still need to visit the dentist regularly for cleaning and checkups. The same is true for dogs and cats. Our pets are living longer, and we need to make sure their mouths stay healthy. We want you to enjoy your puppy and kitten kisses! Laboratory tests help Hillside Veterinary Clinic assess your pet’s health. 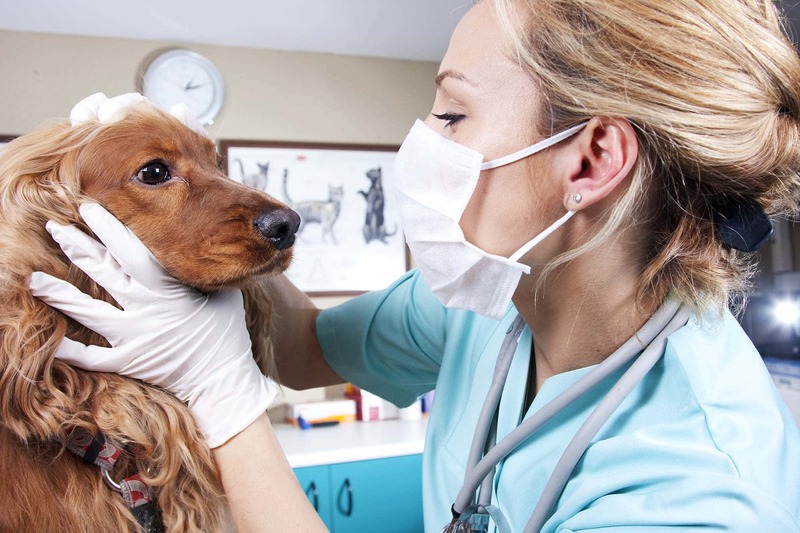 A variety of laboratory tests are used in our veterinary practice. We utilize these tests as a diagnostic tool and also as part of routine preventive care. We have on-site blood and urine testing equipment that allows for fast results and we also employ the services of a referral veterinary lab where necessary. We outsource lab services when necessary to present the best options for your pet’s health. Your pet’s total care is our concern. Why would my pet need x-rays? X-rays are a valuable diagnostic tool. They provide us with a non-invasive “picture” of your pet’s bones, teeth, as well as soft tissue (lungs, heart, gastrointestinal tract, bladder, kidneys, etc.). What’s involved in the x-ray process for my pet? It may be necessary for us to sedate your pet prior to taking x-rays, because our patients must be still in order to obtain a proper image. After the x-rays are taken and developed, one of our veterinarians will show you the “picture” and discuss their findings with you. Hip and Elbow X-rays Available for OFA Dysplasia Screening. Ultrasound is another imaging tool that can be used in combination with x-rays to diagnose condition of the soft tissues like the stomach, intestines, liver, and heart. Where x-rays are a single snapshot, ultrasound can look at soft tissues with more detail, and in real time to assess the motion of certain organs, like the heart or intestines. What’s involved in the ultrasound process for my pet? While we do not have an ultrasound in-house, we have a mobile ultrasonographer who will come to the clinic. We can also refer your pet to a board-certified internal medicince specialist at one of the surrounding referral hospitals. Your pet’s belly or chest will need to be shaved. They will need to lie down (on a comfortable blanket where possible) while the ultrasonographer uses the probe covered in ultrasound jelly. Most pets will lie quietly for this, but for especially anxious or fearful pets, we may recommend sedation. 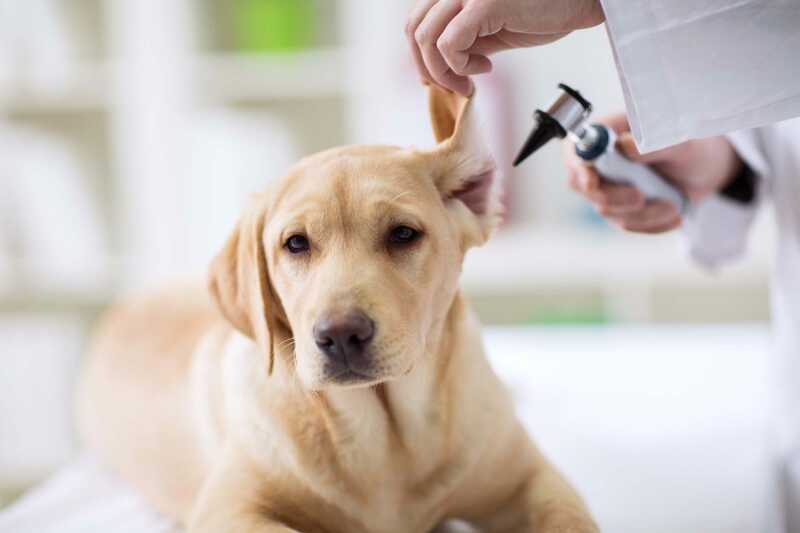 When it’s finished, the veterinarian will go over the ultrasonographer’s findings and recommendations with you, and answer any questions you have. At Hillside we offer “room and board” for cats at our animal clinic in Newmarket. We take exceptional, compassionate care of our feline guests during their stay and ensure that their visit is as comfortable and stress-free as possible. How is our facility equipped for boarding? We have a special cat-only boarding room separate from the rest of the hospital. When possible, cats are permitted outside of their enclosure to explore, play, and climb. What will my cat eat during his/her stay? You may bring your own food, or we can offer our in-clinic diet. What you need to know before bringing in your cat to stay at our animal clinic in Newmarket. Cats must be up-to-date on their annual health examination and applicable vaccinations in order to stay with us. This is for their safety as well as the safety of our other guests. We are able to administer medications when necessary and monitor their behaviors closely. Our cat boarding areas are away from the daily interactions of animals coming in to see our veterinarians. Therefore, they are not mingling with those that are here for treatment(s). 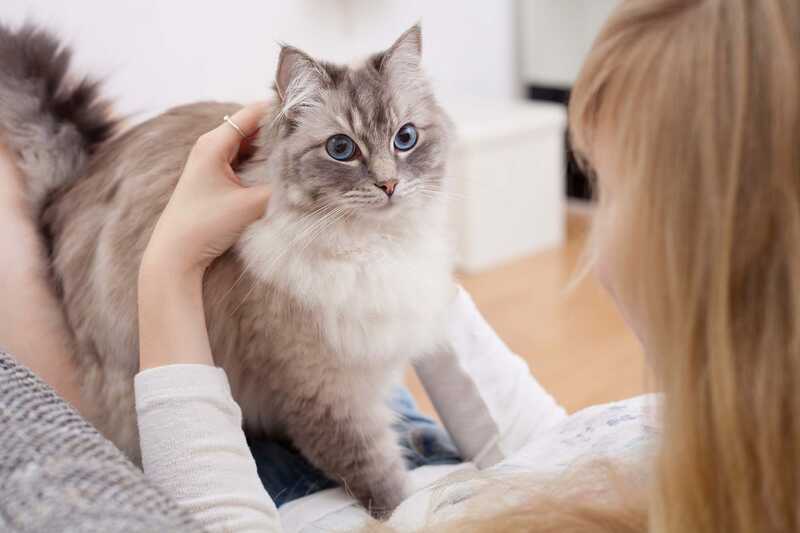 You will feel confident in the fact that we will provide the best care for your feline friend. Give your pet the pampering spa day they need and deserve with our grooming services here at Hillside Veterinary Clinic. Please contact us today for prices, more information, and to schedule an appointment for your pooch’s day at the spa. Our philosophy of care is that we believe that prevention and treatment of many medical issues can benefit from the use of diet and health supplements. These diets include preventive diets, such as weight maintenance and dental diets, as well as diets to treat specific health conditions. Our staff will be pleased to answer any questions you have regarding the diets we provide. At Hillside Veterinary Clinic we offer a wide variety of prescription diets manufactured primarily by Hill’s. We have chosen to promote diets from this company as our primary diet line because they do excellent research and have many boarded veterinary nutritionists on staff. We also carry veterinary prescription diets from other companies such as MediCal Royal Canin, Purina, or Rayne, and are happy to special order additional diets and/or products on request. Supplements are also used as an adjunct in treatment. As an example, we have seen our patients benefit from using glucosamine/chondroitin for arthritis and omega 3 fatty acids to help with certain skin problems.